Hi I’m Tabitha! I’m a beautiful young lady that was rescued from the streets of South Philly. 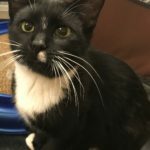 A kind lady contacted Stray Cat Relief Fund and they took me into their rescue. I’m very talkative, super sweet and laid back. 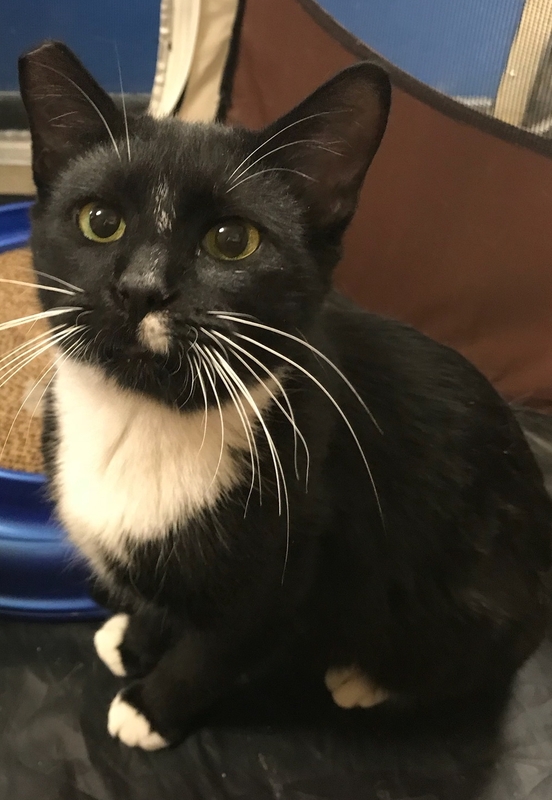 I love to be petted and I’m just learning how to play with toys, but I’m one of the sweetest cats you’ll ever meet. You can visit me at the Petsmart in Marlton, NJ.